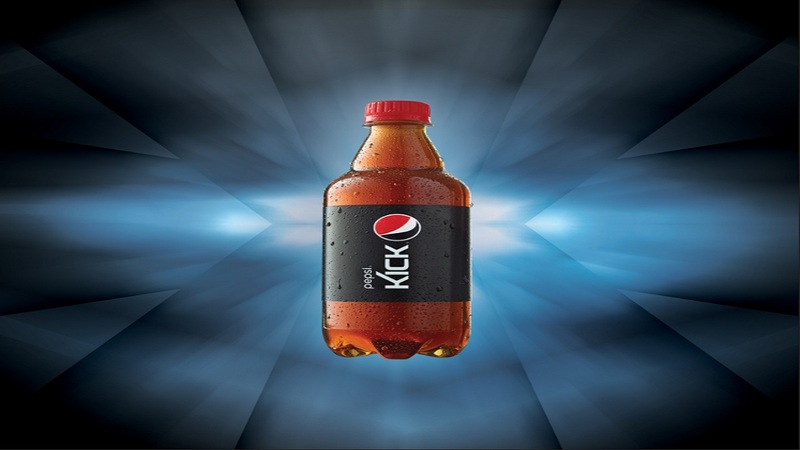 Pepsi Kick was developed as an alternative for people who want a beverage that provides an extra boost through caffeine and ginseng while still maintaining the classic Pepsi taste that they have come to love. 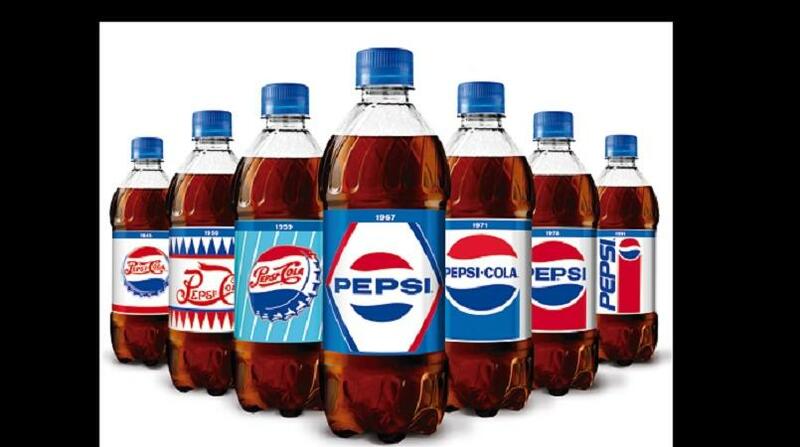 PepsiCo launches in Jamaica the new Pepsi Kick, a refreshing cola with a kick of ginseng and caffeine. 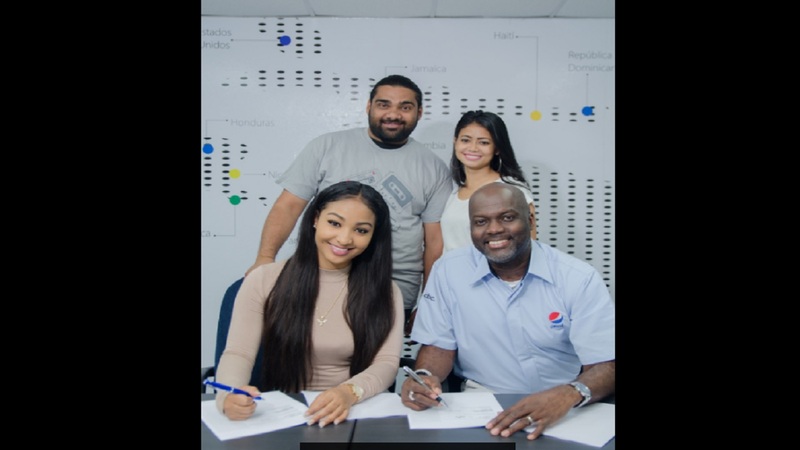 Pepsi Kick comes to complement Pepsi portfolio in Jamaica, taking into account the local consumers preferences for the unique ginseng flavor. “We are thrilled to offer our consumers an energizing option for times when they need to have all senses awake to win the day. 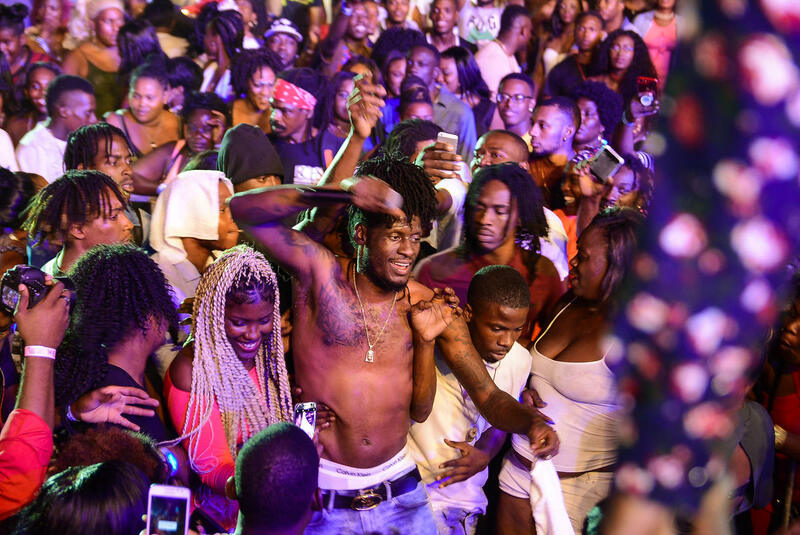 The inclusion of ginseng and the boost of caffeine makes for a Pepsi that provides a refreshing wake-up call”, said Mario Acevedo, Marketing Manager Pepsi Cola Jamaica. The beverage’s introduction to the Jamaican market follows several years of successful sales in Mexico, where its unique formula made it an instant classic. Pepsi Kick comes in an exclusive 500ml black bottle, and is now available in Pepsi retailers in Jamaica.